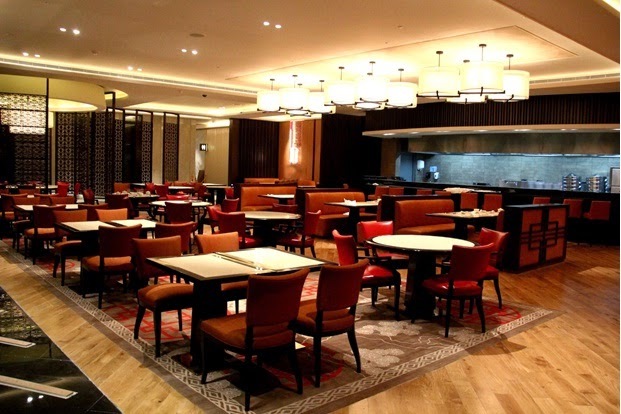 Bloomberry Resorts Corporation’s (BRC) Solaire Resort and Casino held its soft opening of its new building, the Sky Tower last November 21. It is a spacious and opulent leisure complex encompassing new world-class facilities for living in, gaming, dining and entertainment. 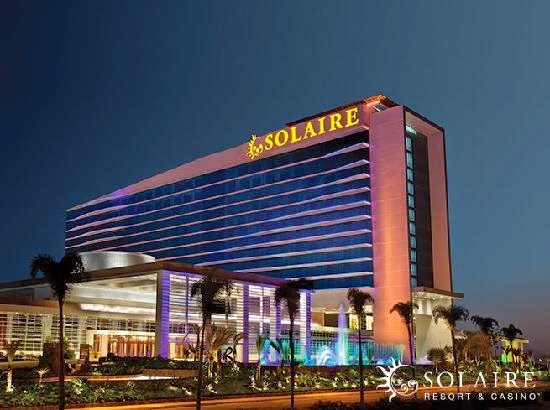 Contiguous to the existing Solaire Resort and Casino, the Sky Tower of Solaire Resort and Casino consists of a 312 all-suite hotel, additional VIP gaming areas, an exclusive Chinese restaurant and whisky bar for VIP gamers, state-of-the-art meeting rooms, and a lyric theater. 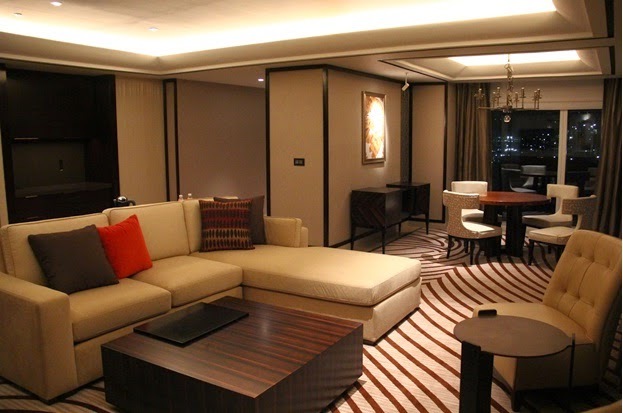 The 17-storey five-star hotel features opulent suites that range from 124 square meters to as large as 936 square meters. The suites showcase sophistication in the midst of a tropical casino resort destination, showcasing both international and local interiors topped by a majestic view of the Manila Bay sunset. 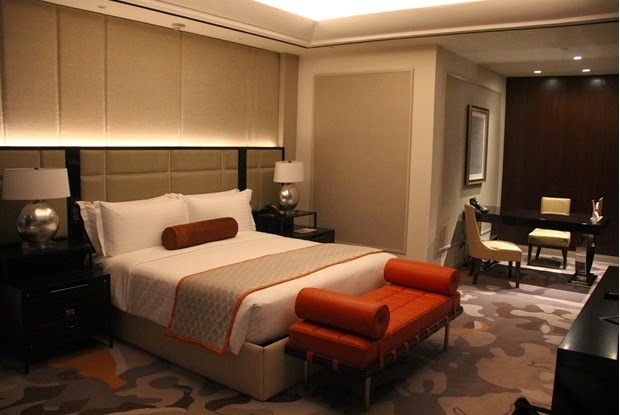 Each suite has a resort ambience with timeless and luxurious finishes and amenities. VIP gamers have exclusive assess to House of Zhou and to The Macallan Whisky Bar also at the third level. One of the features of the Sky Tower is The Forum. This 2,000 square meeting facility includes eight (8) meeting rooms, two (2) boardrooms and a column-free grand ballroom and a flexible pre-function area. The ballroom has a capacity of 1,000 for table seating or 1,300 for a reception or conference. It can be divided into five (5) rooms for more intimate events. All rooms are equipped with state-of-the-art presentation equipment and are provided with full banquet and catering facilities. The Sky Tower features two restaurants: the Waterside Restobar and Oasis Garden Café. Waterside Restobar sources the best local products, which are transformed into Latin American and Mediterranean delicacies. The dining experience is enhanced with a wide range of tapas alongside classic cocktails and spirits and an extensive selection of wines from the restaurant’s own wine cellar. The creative menu is complemented by a stylish atmosphere, complete with an excellent view of Manila Bay. The Oasis Garden Café is set against a relaxing garden setting overlooking two waterfalls where one can have a leisurely breakfast, a quick business lunch or cocktails under the stars. The crown jewel of Solaire Resort and Casino is The Theatre. This certified 1,760-seat lyric theatre is designed to provide a superior audio-visual experience for a wide range of theatre plays and musicals, dance performances, concerts, and amplified music and speech events. For the convenience of guests, The Theatre is connected to a new multi-level parking garage that can accommodate and secure over 3,000 vehicles.